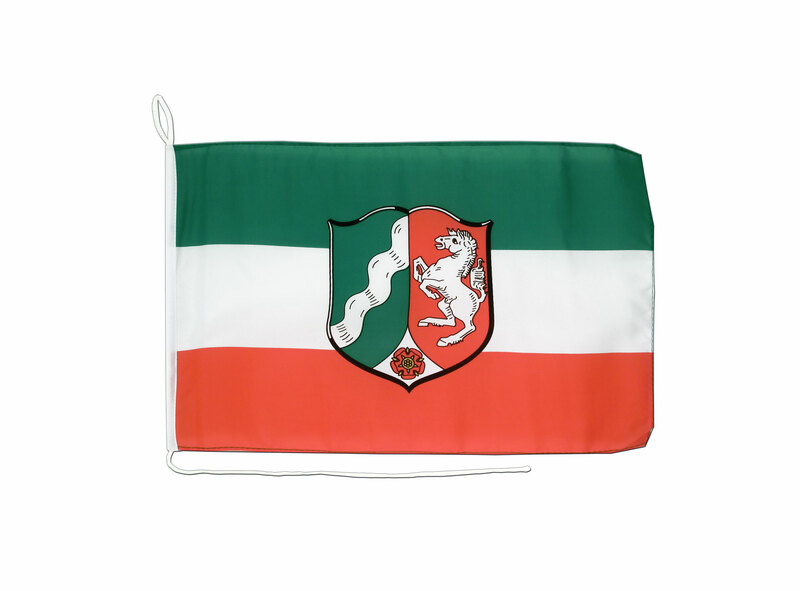 Our Germany North Rhine-Westphalia boat flags in size 12x16" are made from wind- and weatherproof polyester. 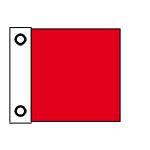 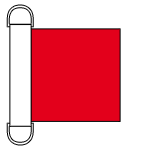 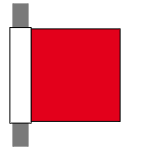 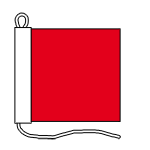 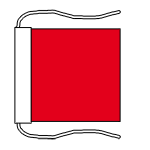 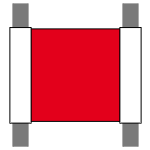 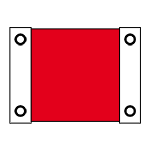 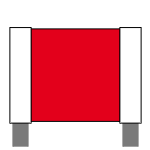 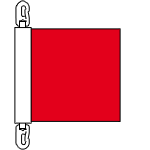 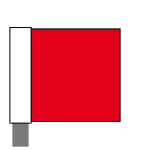 The westphalian boat flag is double hemmed on the other edges for high tear resistance. 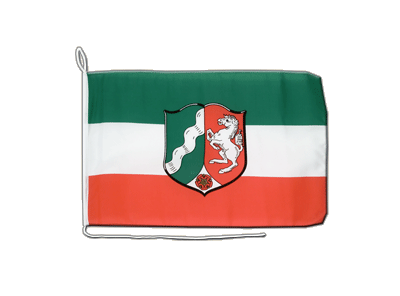 North Rhine-Westphalia - Boat Flag 12x18"